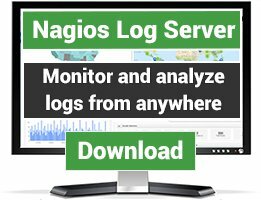 See how Nagios compares to Icinga and beats it on features and capabilities and why you may be putting yourself and your organization at risk if you deploy or implement Icinga in your organization. 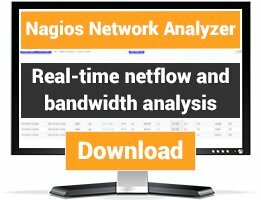 It's Nagios Enterprises presentation. 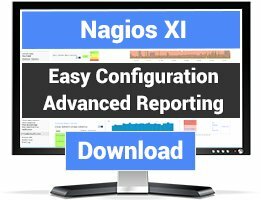 No surprise, Nagios IX looks a champion.